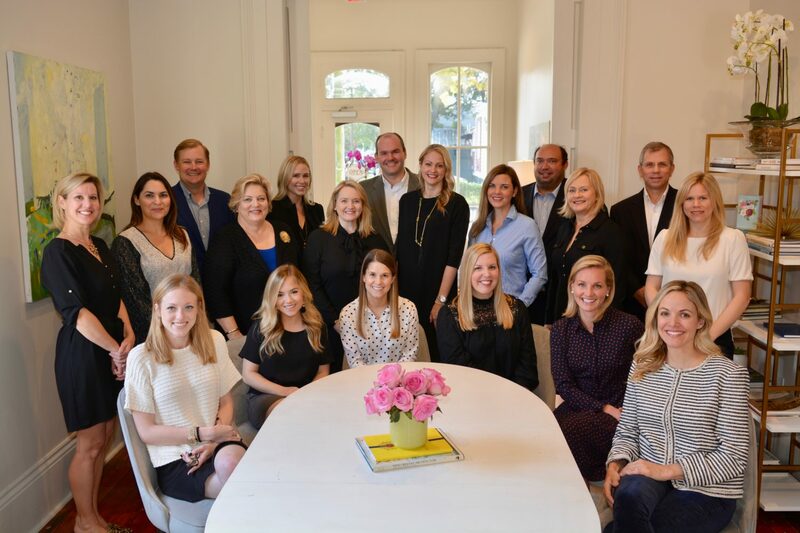 McEnery Residential provides real estate sales and leasing services to a wide range of clients across the Greater New Orleans Metropolitan Area, with a direct focus on the local luxury home market. 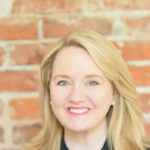 McEnery Residential is boutique and uniquely connected to our local marketplace. 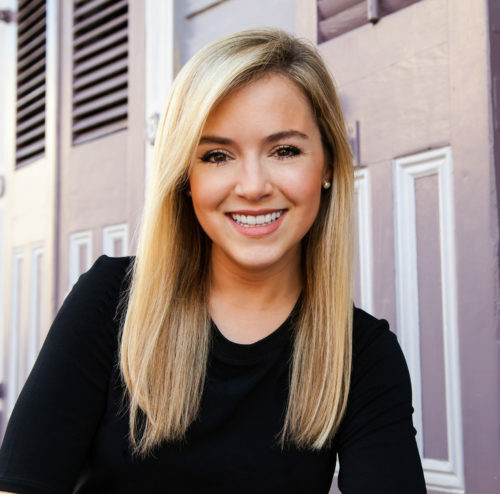 Our agent team truly includes some of the best and brightest that New Orleans has to offer. 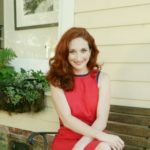 Our office headquarters at 4901 Magazine Street is situated in the heart of Uptown New Orleans. 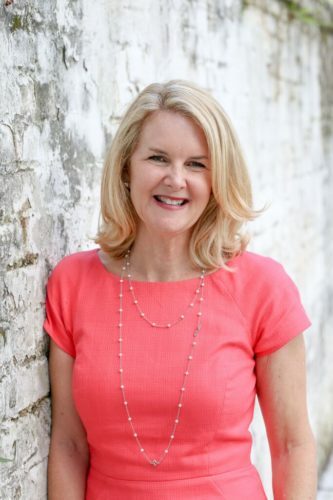 Please stop by for a cup of coffee to chat about New Orleans real estate! 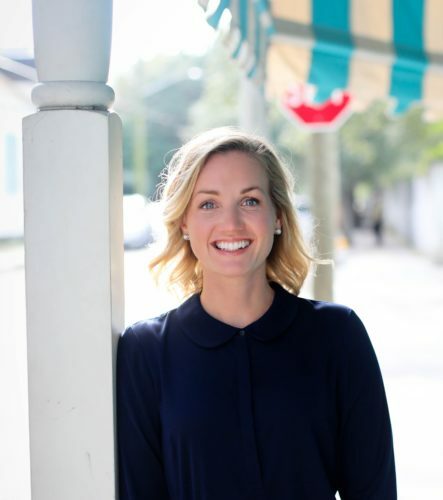 Born and raised in New Orleans, Ansley Seaver Marshall, JD has practiced real estate for nearly 8 years in the Greater New Orleans Area. 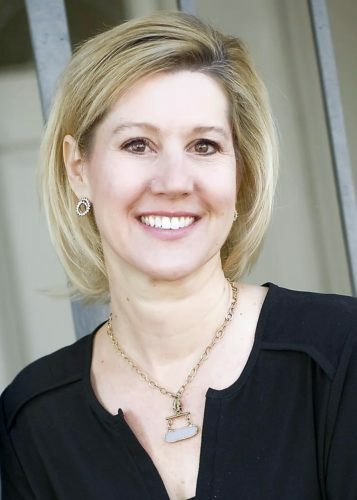 Katherine Eshleman is a licensed REALTOR® in the state of Louisiana and specializes in residential real estate sales. 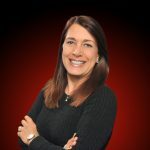 Barbara specializes in working with new construction, historic homes, relocation, condos and investment properties including 1031 Tax Exchange. 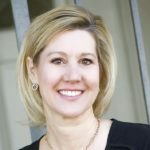 She holds the CRS (Certified Residential Specialist) designation which is held by less than 1% of Realtors nationwide. 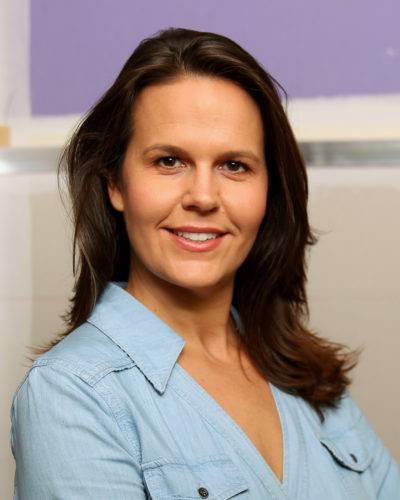 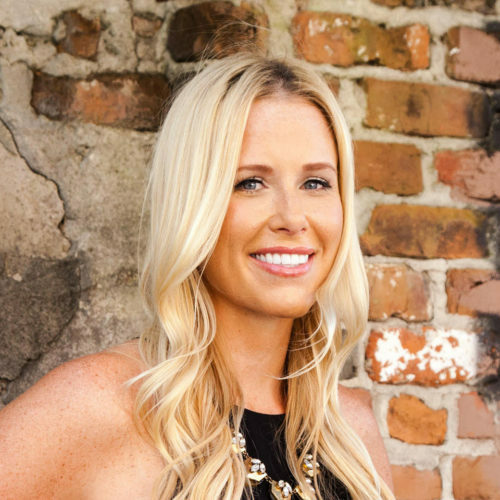 A New Orleans native, Katie Frame has always has a passion for real estate and design. 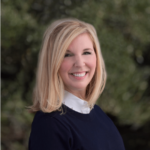 She joined McEnery Residential as a licensed REALTOR® in late 2018 from Keller Williams Realty. 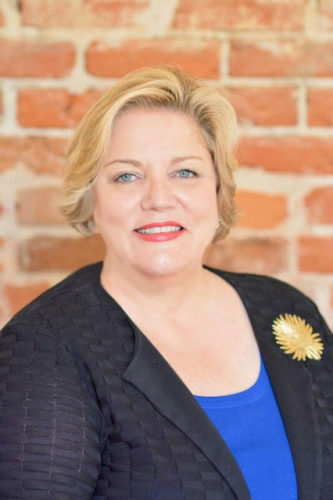 Barbara Davis Brown comes from a Louisiana Real Estate family and is excited about continuing to share her passion and expertise with the City of New Orleans. 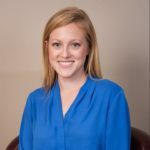 She is part of the Brown Provensal Group and has over 9 years of real estate experience, being licensed in both Alabama and Louisiana. Lindsey became a licensed Realtor in Louisiana in January 2008. 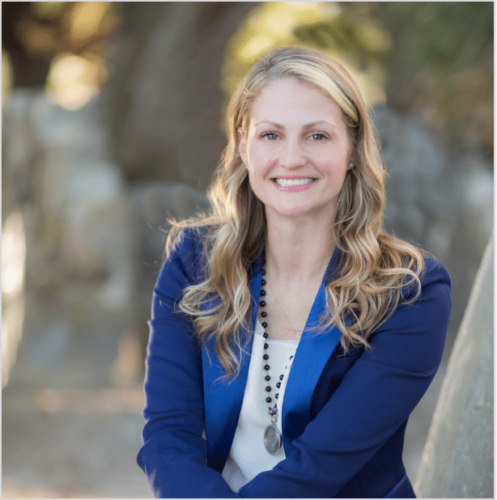 She loves getting to know her clients while helping them find their ideal home and preparing and marketing their home for sale. 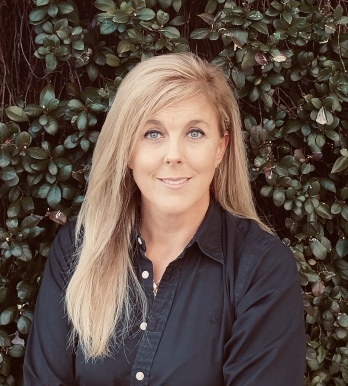 Originally from New York, Suzanna Dishman joined McEnery Residential as a licensed REALTOR® in January 2019 coming from Keller Williams Realty New Orleans where she began practicing real estate in 2017. 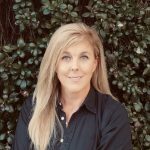 Ms. Poché has been a Top Producing Agent since 2012, selling over $13M worth of real estate in 2016 & making her one of the top producing agents in New Orleans. 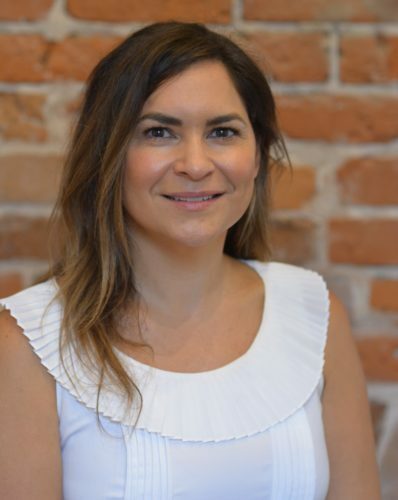 A native New Orleanian, Ms. Poché has over 19 years experience as a licensed Realtor but also has her hands in other organizations, both professionally & with an eye towards community outreach. 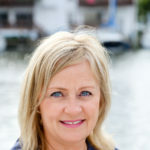 Lesley is also a Notary Public and holds the Accredited Buyer Rep (ABR) & Historic Home Specialist (HHS) designations. 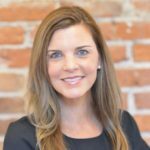 Megan has been a New Orleans Realtor since she made the city her home in 2016 after previous Real Estate experience in Georgia. 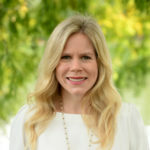 She has worked alongside Lesley Poché as her licensed assistant since 2016. 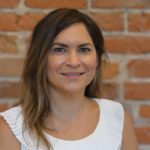 After the continued success of 2 local businesses, Jeanea is getting back into the New Orleans real estate world in earnest. 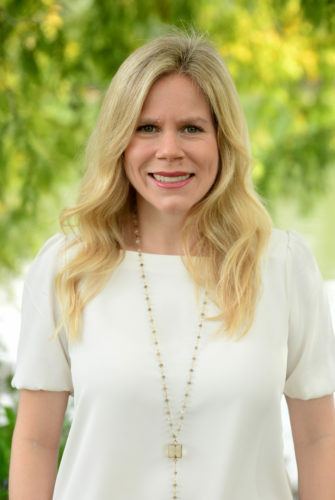 Her real estate background includes the sales & marketing of new subdivisions but whether it be an investment property, first home, downsizing, or relocation, Jeanea is ready to take on the challenge and make the process as easy as possible for her clients. Alexandra “Sasha” D. Area, JD is a licensed REALTOR® in the state of Louisiana and is a member of the Ansley Marshall Group, a multi-million dollar, top-producing real estate team. 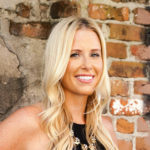 Candice has been working in residential real estate for over 8 years, first in the New York City market, and now in New Orleans and from multi-million dollar condo developments to small rental properties, she strives to give each and each and every client the highest level of service with their real estate needs. 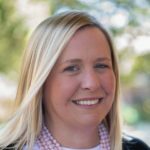 She holds a dual degree from Indiana University in Business Administration and Voice Performance with experience in musical theater. 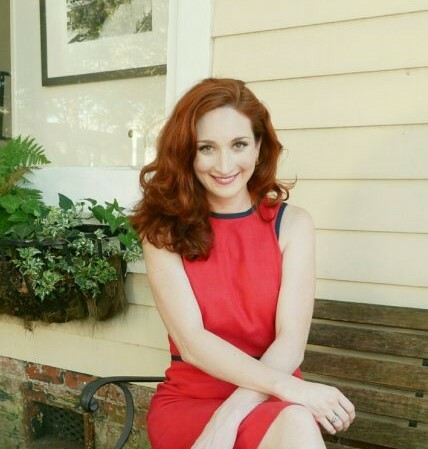 She resides in Mid-City with her husband, two boys, and a sweet rescue dog named Henry. Kristen is a licensed Realtor® with McEnery Residential, and a member of The Martzolf Group, one of New Orleans’ highest producing real estate teams. 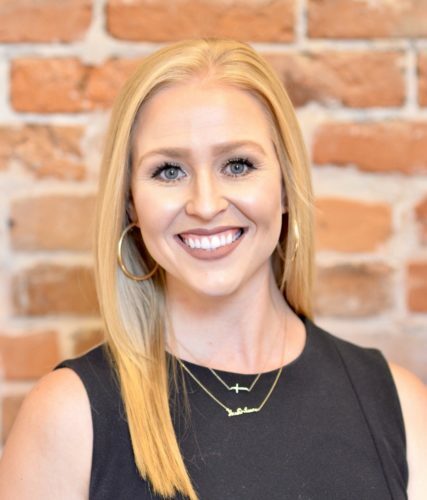 Sarah is a licensed Realtor® with McEnery Residential, and a member of The Martzolf Group, one of New Orleans’ highest producing real estate teams. 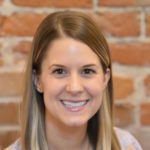 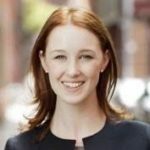 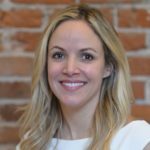 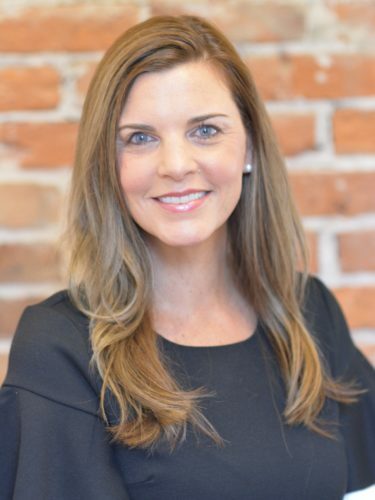 Caitlin Craig Brewster a licensed Realtor ® with McEnery Residential, and has more than 15 years of experience in marketing & sales throughout a wide range of varying industries before she began her real estate career in 2015. 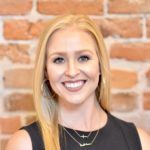 Samantha, a Louisiana native and current New Orleanian, is a driven, professional, and engaging Real Estate Agent who seamlessly combines her professional skills as a CPA with unique personal instincts and experiences as a deal maker and home marketer. 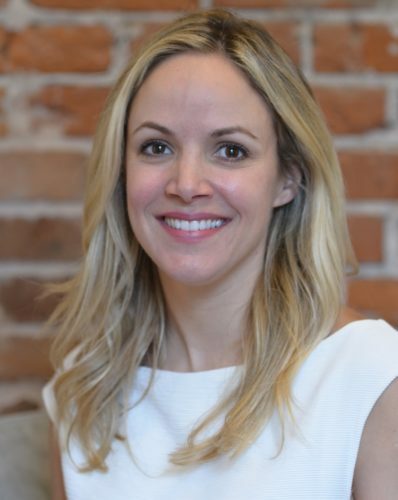 Meredith Strachan, is a licensed REALTOR® with McEnery Residential and a member of the Maxwell Strachan Group, a top producing real estate team that is owned and operated by mother daughter duo Margaret Maxwell and Meredith Strachan. 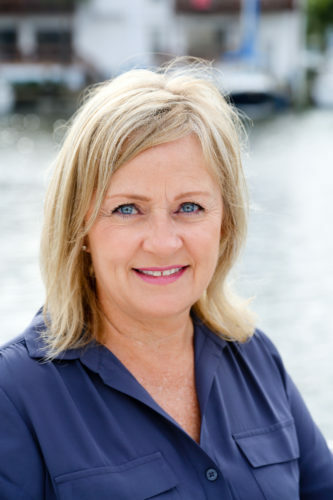 Margaret Maxwell, is a licensed REALTOR® with McEnery Residential and a member of the Maxwell Strachan Group, a top producing real estate team that is owned and operated by mother daughter duo Margaret Maxwell and Meredith Strachan. 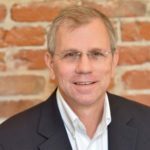 Combined, they have over a quarter century of real estate experience in the Greater New Orleans area. 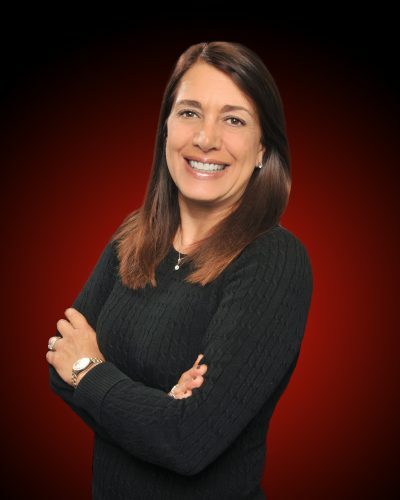 Angie is a licensed Realtor® with McEnery Residential and a member of the Brown Provensal Group, the dual Realtor® partnership of Barbara Brown and Angie Provensal. 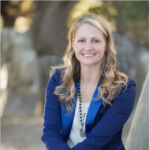 Always working together to give their clients the highest level of attention and service, their passion for placing their clients first has made this hardworking pair a tremendous success. 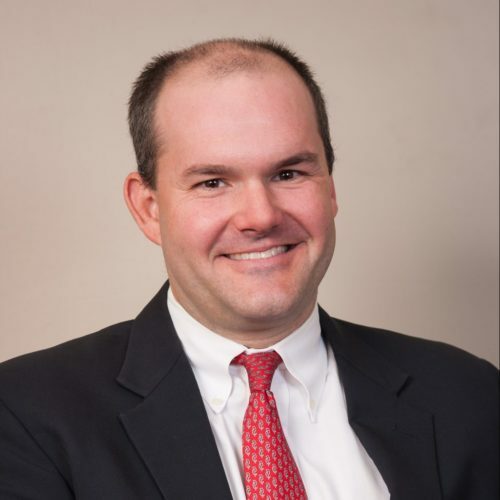 Nate Africk is a licensed Realtor with McEnery Residential who has practiced real estate for the past 8 years. 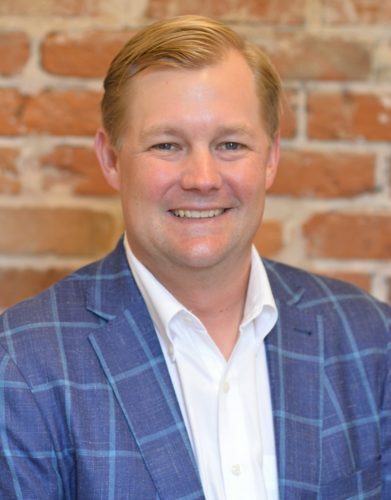 In addition to Nate’s work as a Realtor, he is President of Africk Construction LLC, a residential and commercial construction company that specializes in residential renovations and additions along with boutique commercial construction. 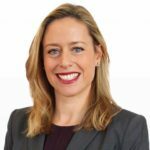 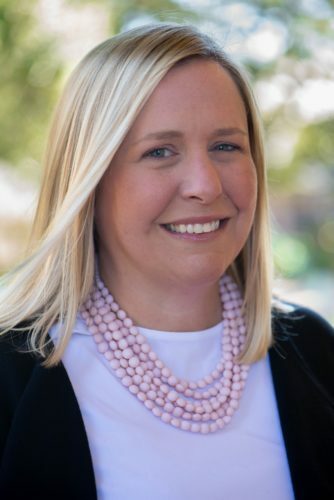 Katie Key joined McEnery Residential in 2018 after several years of being a full time mother to her two young boys. 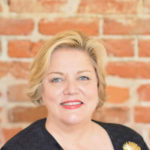 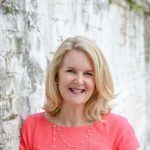 She has lived in the Uptown New Orleans area for most of her life and has a passion for its historic architecture and beautiful surroundings. Hayley Bumpas, J.D. 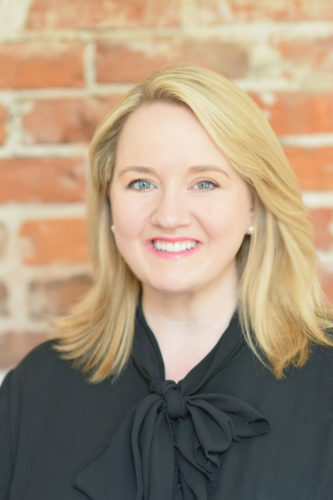 is a licensed Realtor ® with McEnery Residential, and is a member of The Martzolf Group – a highly successful agent team also including Kristen Nelson and Sarah Martzolf. 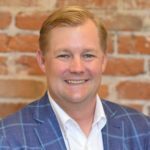 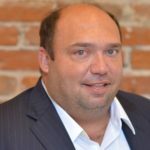 New Orleans native Chuck Ives has been licensed realtor for over 5 years and joined McEnery Residential late in 2018 from Keller Williams Realty. 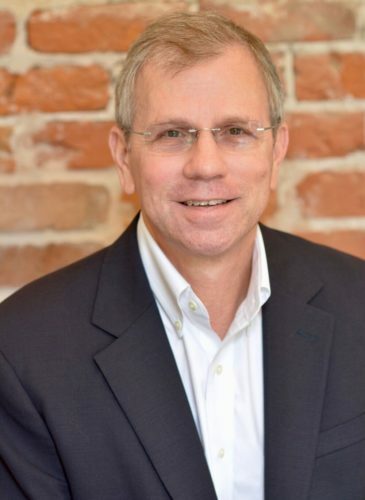 His real estate experience has included working with home buyers & sellers, investors, and real estate developers in New Orleans, Metairie, the West Bank, and North Shore. 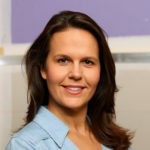 Vivian Grandal is originally from Miami, Florida. 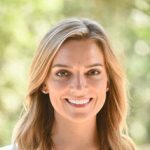 She is a team member with McEnery Residential, and is looking forward to a promising career in real estate. 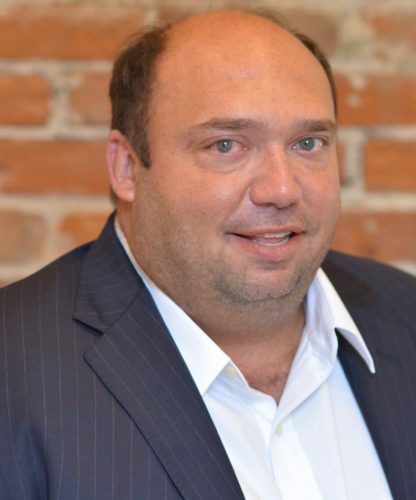 Patrick A. Christovich is a licensed REALTOR in the state of Louisiana with over 9 years of residential and commercial real estate experience in the greater New Orleans area. 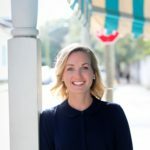 Meghan grew up in a property management family with years of experience in the Hilton Head market, and has quickly learned the administrative side of the residential business. 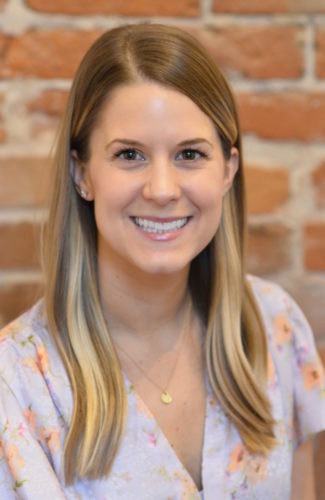 Ashley is a licensed Realtor® with McEnery Residential, and is already in the middle of high value transactions and exciting new listings. 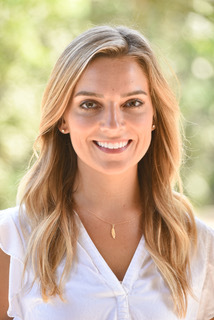 She is looking forward to a promising career with McEnery Residential.